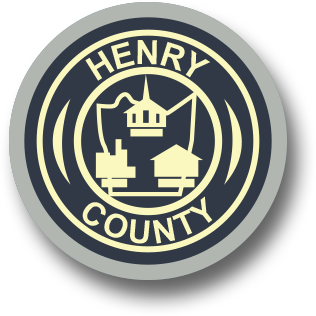 The Information Services Department supports the day-to-day computer operations for all Henry County & PSA administrative offices, Sheriff & Jail, Circuit Court, Public Safety and Emergency 911 operations. We maintain various local area networks as well as a wide area network. The Technology Team supports the financial management system (MUNIS), an on-site PBX, and various infrastructure services such as e-mail and web hosting.